VIRGINIA BEACH, Va., (April 30, 2018) – Virginia’s gas prices continue to rise, but fortunately still remain lower than the national average. The current average price for regular gas is $2.62 across the Commonwealth, a price not seen since December of 2014. However, gas is still less than in April of 2014 when the average price for unleaded gas per gallon was $3.51. In Hampton Roads, today’s price is $2.63, which is six cent more than last week and 45 cents more than last year. Hitting $2.81, today’s national gas price average has reached the highest price per gallon since November 2014. That year, pump prices averaged $3.34, peaking at $3.70 in April and bottoming out at $2.25 in December. 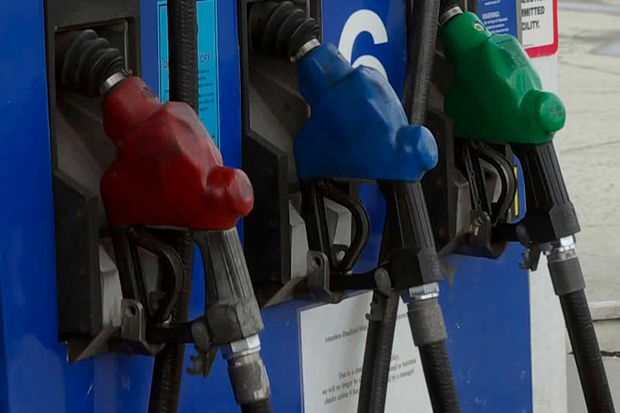 This year’s pump prices will not be reminiscent of 2014, but for motorists, filling-up is packing an unwanted punch to wallets. At the close of Friday’s formal trading session on the NYMEX, WTI dropped 9-cents to settle at $68.10. Following EIA’s report that revealed crude inventories moved higher by 2.2 million bbl, oil prices were mostly stable last week, but remained near the three year highs they reached earlier this month. Crude production in the U.S. is likely to continue its ascent. It has grown considerably alongside the total number of active rigs. According to Baker Hughes, the total number of rigs increased by five last week, bringing the total to 825. There are 128 more rigs this year than last year at this time.